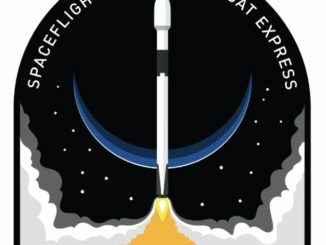 SpaceX is readying a Falcon 9 rocket booster for launch Monday at Vandenberg Air Force Base, California, on a record-setting mission with 64 smallsats on-board that will also mark the launch provider’s first use of the same first stage for a third flight. 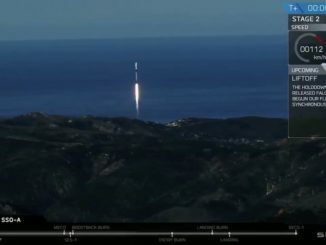 A SpaceX Falcon 9 rocket lifted off from Vandenberg Air Force Base in California at 10:34 a.m. PST (1:34 p.m. EST; 1834 GMT) Monday. 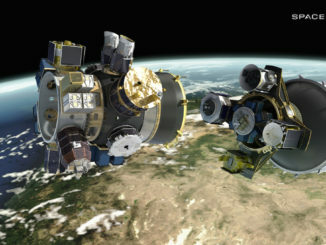 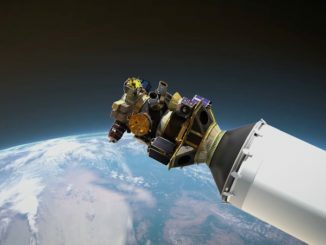 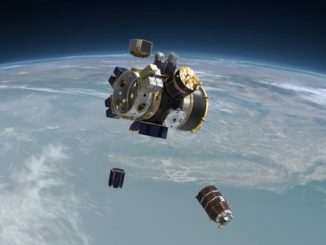 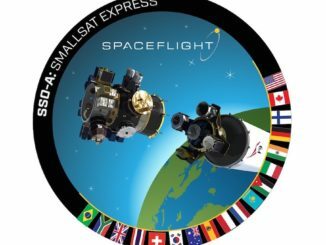 The launch, under contract to Spaceflight, carried into orbit 64 small satellites from 17 countries, the largest multi-payload rideshare mission ever flown on a U.S. rocket. 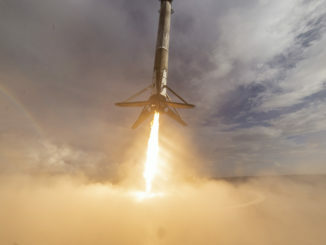 The Falcon 9’s first stage booster previously flew on two missions from Florida, and landed again on a drone ship in the Pacific Ocean after Monday’s launch. 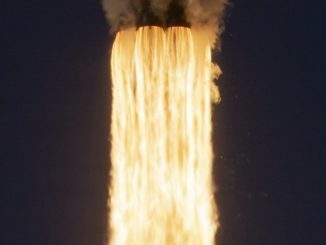 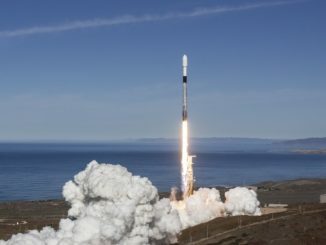 SpaceX teams at Vandenberg Air Force Base in California are preparing to launch a Falcon 9 rocket into orbit Monday, powered by a reused first stage booster flying on its third mission, a first for the company as engineers continue chasing a long-term goal of re-flying the same rocket on back-to-back days. 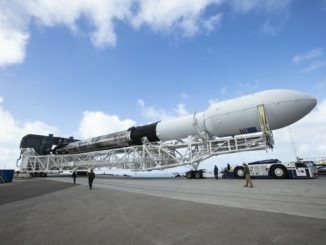 SpaceX has ordered additional inspections on a Falcon 9 rocket at Vandenberg Air Force Base in California, a decision that is expected to keep the launcher grounded for several days until after the Thanksgiving holiday, officials said Saturday.